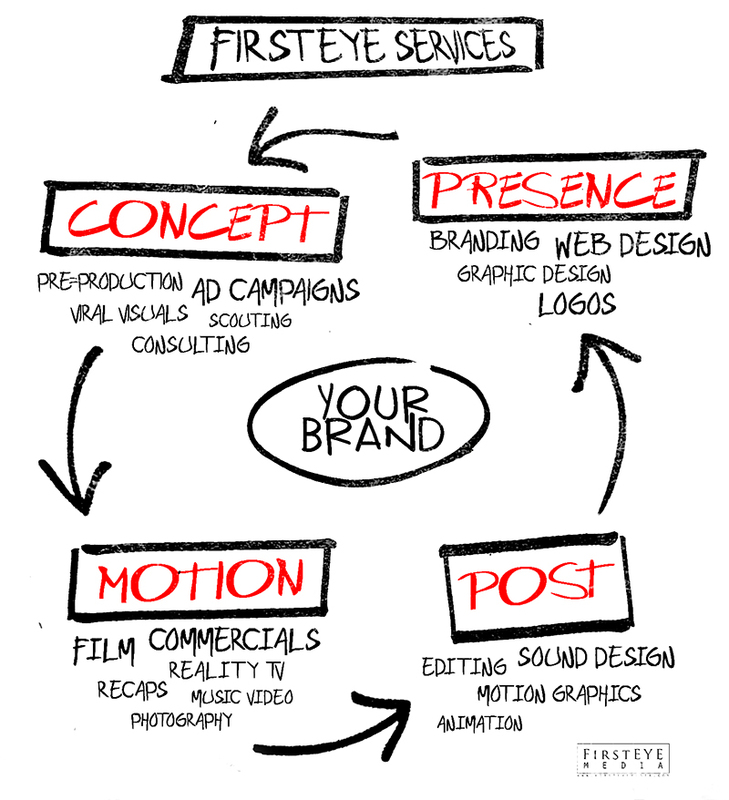 With over two decades of experience in the entertainment industry, we have the know-how to bring your brand to life. As a full-service video agency, we’re passionate about tackling entire projects or plugging into any aspect of production for clients of any size. We design logo’s and branding tools for businesses, individuals and ideas. Our companies roots stem from the music industry. We offer recording, mixing & mastering services plus composition and sound design. Creating things from which there was not. Using powerful machines we construct Graphics, Illustrations, Animation and Motion Graphics. We build creative, e-commerce friendly websites that increase workflow for your brand. We have experieince. Sometimes a little direction can go along way. Creative direction services plus training on maintaining your new website.